David Cameron, former British Prime Minister, fended off the Scottish Independence movement in 2014. However, in another attempt, he lost to the British independence movement from the European Union, which is called Brexit. This loss was with every district in all of Scotland voting to remain as a part of the EU. Warning: what goes around, comes around. This has revitalized the Scottish independence movement once again. Two and a half years ago, the opposition to the Scottish independence movement claimed that the Scots might lose membership in the EU if they left the UK. Due to Brexit, they will lose it along with the UK. If Scotland votes to then leave the UK, they will merely have to reapply to the EU. Nicola Sturgeon, First Minister of Scotland, wants to put forth another referendum sometime between the fall of 2018 and the spring of 2019. People said during the first referendum in 2014 that this was a “once-in-a-generation opportunity”. However, due to Brexit, another vote might return in 4-5 years, which is an extremely brief generation. Therefore, looming soon on the political horizon is a strong possibility of the second Scottish referendum, which must first be approved by Westminster and then voted upon by Scotland. 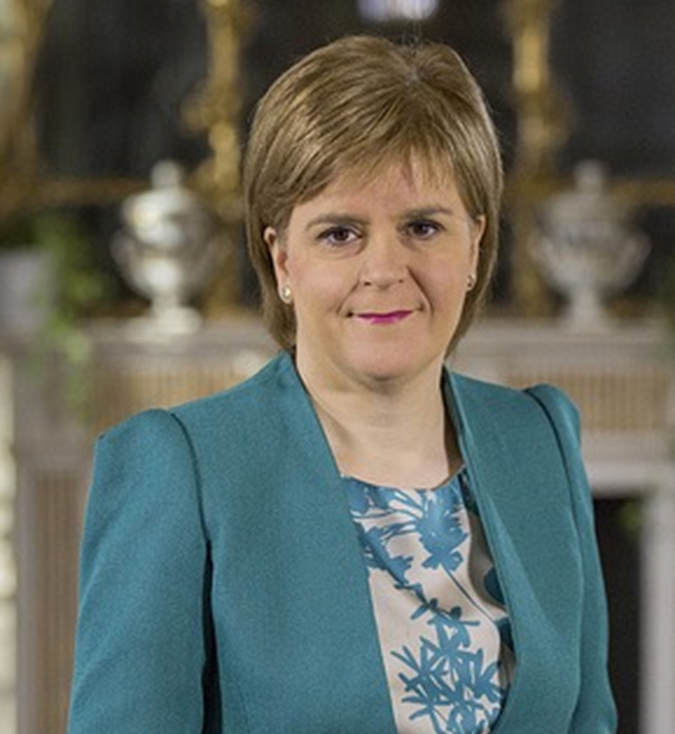 Sturgeon presented a bill on Scottish independence before the Scottish Parliament. It passed by 69-59. Interestingly, that vote was for Scotland to leave the UK before the UK left the EU. Theresa May, the Prime Minister of the UK said regarding the Scottish independence movement that “now is not the time” to discuss independence from the UK as the UK is addressing independence from the EU. Regardless of when an independence vote occurs, Scotland will soon be once again for independence. Nonetheless, May’s comment didn’t go over well with Sturgeon. In this decade, Scotland might leave the UK, which would raise questions about N. Ireland also voting to leave the UK and become a part of the Republic of Ireland. Then what remains of the British Empire will be essentially Wales and England. The next to vote would be Wales. The issue of Scottish independence goes back to the time of Robert the Bruce. At the Battle of Bannockburn on June 24, 1314, he defeated the English and Scotland became an independent nation. Nevertheless, over the next four centuries, the English, via other forms of invasion not connected to the battlefields, managed to force the Scottish royalty to join in a union with England. On May 1, 1707, 310-years ago this day, Scotland joined with England, Wales, and Ireland creating Great Britain. 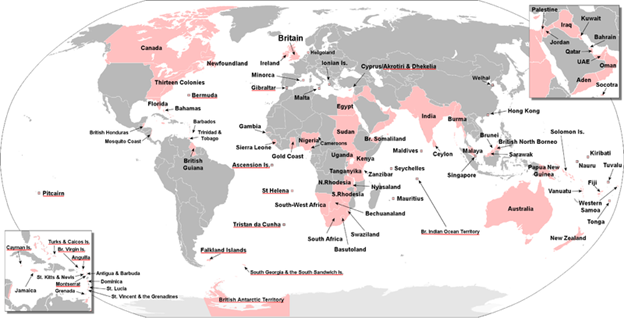 Over the next several years though, what might remain of the British Empire will be England. I’ll toast to that. Visit the Scottish Independence page to read more about this topic.